Professional video & photos taken to another level. The popularity and growth in the UAV / drone market has given businesses the opportunity to provide their customers with amazing aerial perspectives without hiring expensive planes or helicopters. 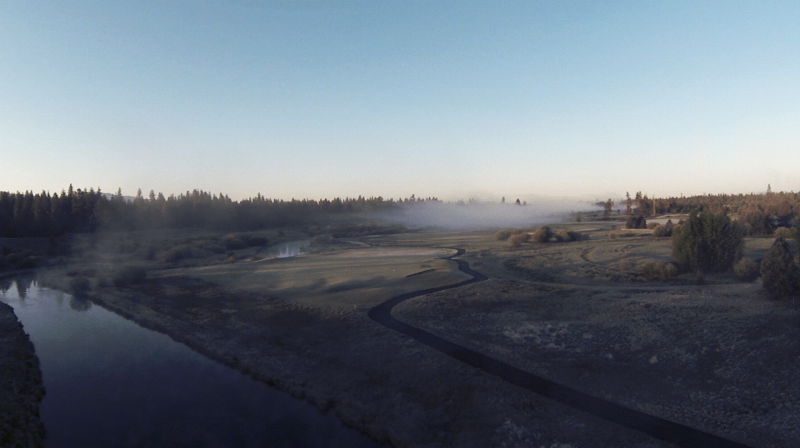 Aerial drone imaging or “Sky Shots” are becoming an expected view from golfers selecting a new course to play. Book your course now to get ahead of the game and be among the first Alberta courses to offer this beautiful new aspect on the sport of golf. Where did you hear about Sky Shot Alberta?